Jerome Ave documents and celebrates the workers and tradespeople of Jerome Ave, an area currently dominated by community-owned businesses. 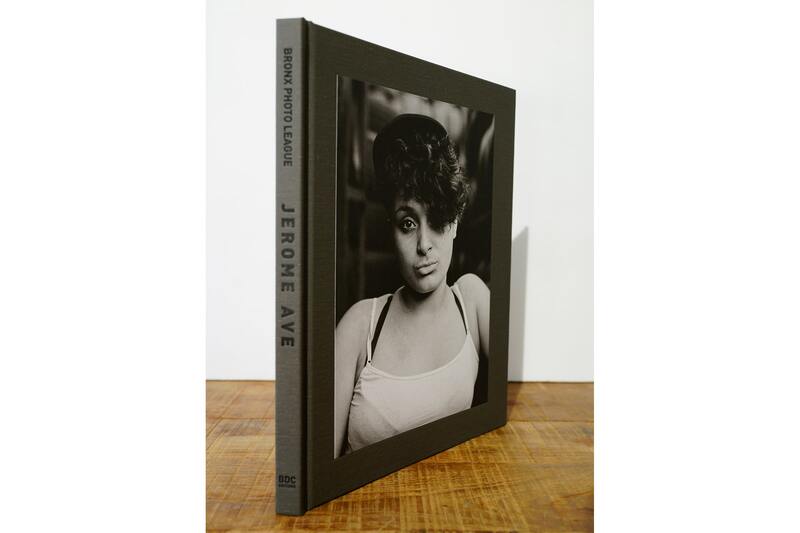 Join us as we launch the Bronx Photo League's newly published photo book Jerome Ave.
Jerome Ave features work by the 18 photographers of the Bronx Photo League. This book documents and celebrates the workers and tradespeople of Jerome Avenue, an area currently dominated by community-owned businesses. The city is considering a plan to rezone a 73-block stretch along Jerome Ave. If passed, the rezoning will lead to construction of housing units, but also, many believe, to the end of a proud culture of industry. Learn more at jeromeaveworkers.com. Copies of the book will be available for purchase. Many of the Bronx Photo League members will be in attendance to sign books.